Power Flushing your radiators will remove the debris, and will guarantee the efficient operation of your system, saving on your household bills too. Power Flushing your central heating provides long term protection. 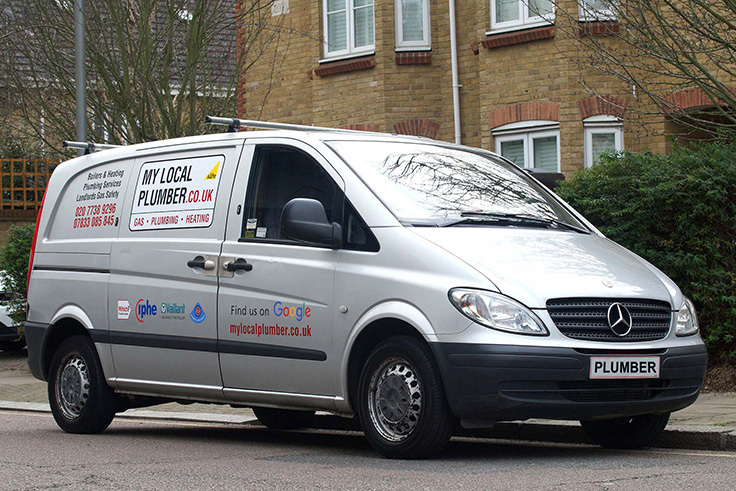 As I have been power flushing central heating systems for quite some time now, I understand the difference between what some plumbers think is the correct way to clean the system and how to properly clean pipework using the right chemicals and procedures. Don’t forget to check out my Energy Efficiency Tips for South West London. 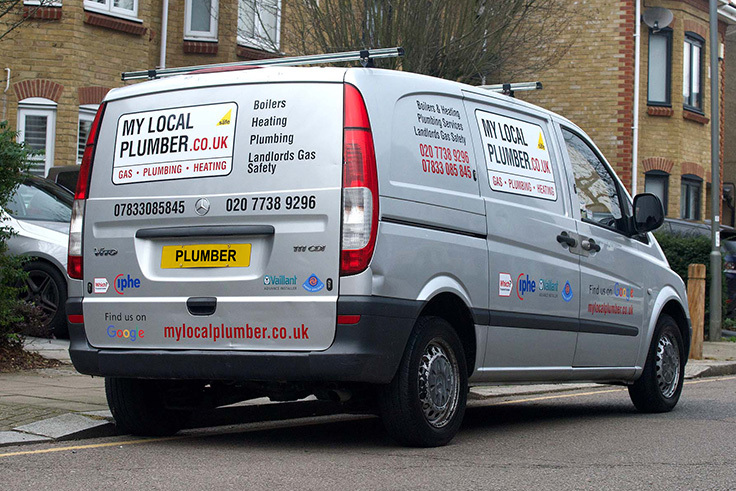 "Called mark out to repair our boiler having been told by another plumber that we needed a new one. Happy to say Mark quickly diagnosed the fault and got it working. Very happy and fully recommend."